I'm not sure why, but it seems that God's Spirit likes to communicate with me while I'm taking a shower. 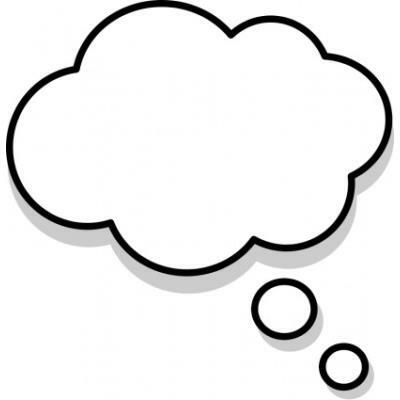 Just today - while I was in the shower - I was thinking about the opening question of the article God Answers Fervent Prayer; ”Do you ever feel as if your prayers bounce off the ceiling rather than reaching God?" The old saying, "From your lips to God's ear!" Jesus saying, "I tell you, on the day of judgment people will give account for every careless word they speak." (Matt 12:36). 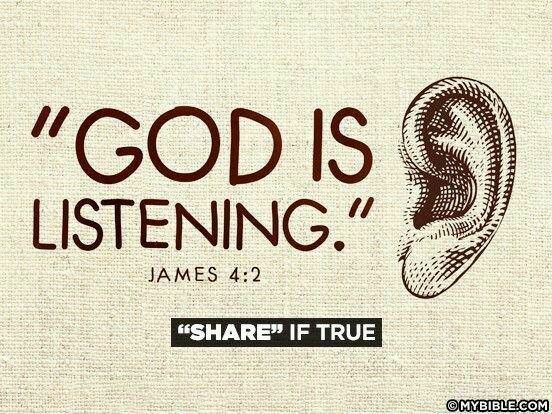 What does the Bible say about 'My Prayers Reaching Gods Ears'?